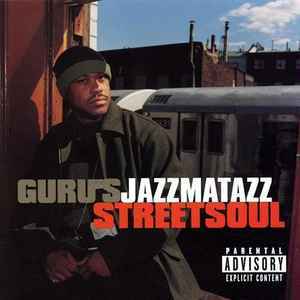 This is the third part from rapper guru's Jazzmatazz series. However, almost no on Street soul jazz more, but it is hip hop mixed with soul and r&b. The plate is one big star parade, with for each track another act. The most notable guest appearances are those of Macy Gray, Angie Stone, Erykah Badu, Kelis, Craig David and Isaac Hayes. Jazz giant Herbie Hancock provides the last song Timeless of funky keyboard game.